A three-day intensive certified crystal and reiki course created to provide you with skills, tools, techniques and knowledge on crystal healing, crystal gridding, sacred space and reiki level I & II energy healing. 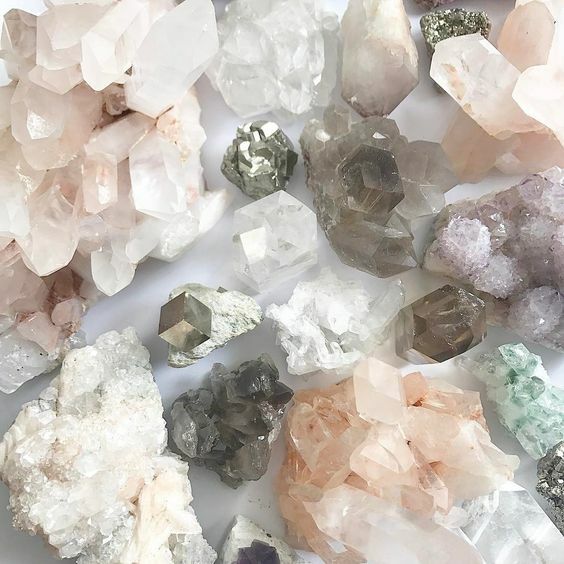 You will gain an understanding on how to connect to crystals, how to use them to balance, energetically heal and ascend as well as combining crystals with reiki healing. 1. History of Usui Reiki. 3. Reiki and Self Healing. 12. Crystal Gridding & Sacred Geometric Shapes. 13. Intuitively Creating Crystal Grids. 15. Sacred Space & Crystals. 19. Combining Reiki and Crystals in a healing. 22. Do’s and Don’ts in healings. 1. HEALING CRYSTAL STARTER PACK – 27 crystals – worth $175. 2. ATTUNEMENTS – 3 attunements to the reiki and crystal frequency. 3. CERTIFICATE – upon completion of the three day course. 4. MANUAL – a comprehensive manual. 5. EXPERIENCED FACILITATOR – openly sharing information. 6. MEDITATIONS – participation in crystal and accession meditations. 7. TREATS & TEAS – Complimentary raw treats and herbal teas. 8. CONNECTION – quality time meeting new friends and like-minded souls. 9. MAGIC – additional information will be provided depending upon the group’s energetic needs. 10. PRACTICAL – a chance to practice what you have learnt. BOOKINGS: Max 10 participants – purchase your ticket to secure your space. PAYMENTS: PART PAYMENT options are available – please contact or message Manjit directly. Manjit is a multi-faceted energy therapist, she has a strong will and is passionate about energy, crystals, soul purpose and that we each have a infinite amount of wisdom, power and energy within us. She is on a mission to remind people of their true divine essence and power. She does this through creating energetically activated products, high vibrational workshops, sacred retreats and through energy healing. Manjit’s knowledge and wisdom of crystals, energy and the sacred feminine comes from learning from renowned teachers but also through many years of reconnecting to herself with the assistance of mentors. Through this process she has been able to awaken and reconnect to her own innate knowledge, wisdom, power and divine essence, sharing it with others with ease. All Manjit’s workshops operate within a safe and sacred space, allowing participants to explore and reconnect to energy freely, if participants are triggered, Manjit is available for guidance and where appropriate offers healing sessions. Manjit works intuitively and therefore there is always a little extra magic added to her workshops.